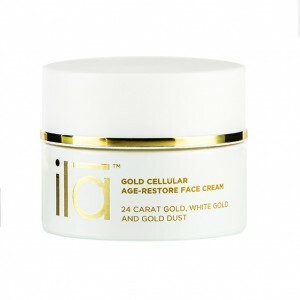 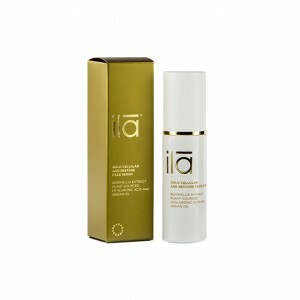 Ila Spa Gold Cellular Age-Restore Face Toner is a rejuvenating mist which will banish that grump of feeling old. Distilled from fresh, organic orange blossom, it hits all aging concerns head on, calming, balancing and hydrating damaged, inflamed and irritated skin. 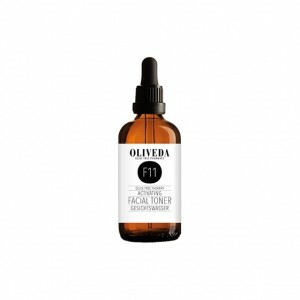 Never have you felt so toned and refreshed. 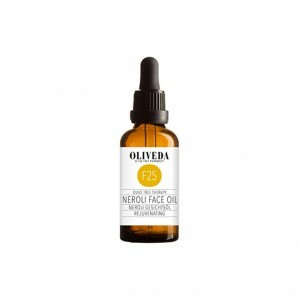 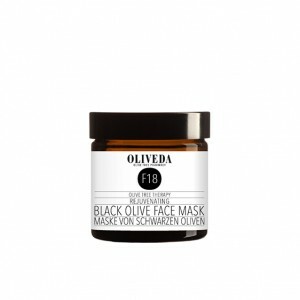 Suitable for any skin type, it is particularly beneficial for mature, sensitive, irritated and rosacea-prone skin. 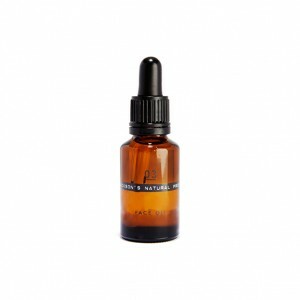 Orange Blossom Hydrolat to calm, soothe and nourish skin. Spray directly onto cleansed skin or use a cotton pad, avoiding the delicate eye area. 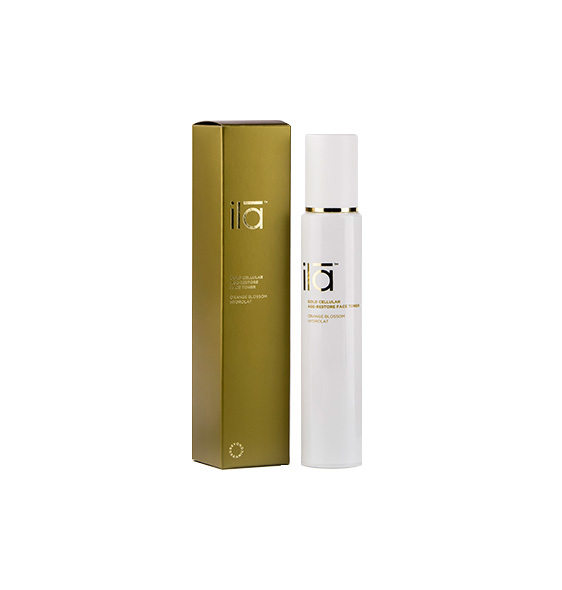 Use after cleansing, or anytime to refresh, rejuvenate and hydrate.